SQS message can contain up to 10 metadata attributes. can be used to separate the body of a message from the metadata that describes it. SQS samples only a subset of the servers (based on a weighted random distribution) and returns messages from just those servers. supports message in any format up to 256KB of text. Decouple components of a distributed application that may not all process the same amount of work simultaneously. Move slow operations off of interactive request paths by enqueueing the request. Combine SQS with SNS to send identical copies of a message to multiple queues in parallel for simultaneous processing. SQS queue retains messages for four days, by default. Queues can configured to retain messages for 1 minute to 14 days after the message has been sent. SQS can delete a queue without notification if one of the following actions hasn’t been performed on it for 30 consecutive days. Each message receives a system-assigned message ID that SQS returns to with the SendMessage response. SQS handles the above behavior using Visibility timeout. Consumer should delete the message within the Visibility timeout. If the consumer fails to delete the message before the visibility timeout expires, the message is visible again for other consumers. Component 1 sends Message A to a queue, and the message is redundantly distributed across the SQS servers. When Component 2 is ready to process a message, it retrieves messages from the queue, and Message A is returned. While Message A is being processed, it remains in the queue but is not returned to subsequent receive requests for the duration of the visibility timeout. Component 2 deletes Message A from the queue to avoid the message being received and processed again once the visibility timeout expires. Queues have a message “Delayed Send” function, which can be used to delay the time for starting a process. Enqueue job requests as SQS messages. Have the batch server dequeue and process messages from SQS. 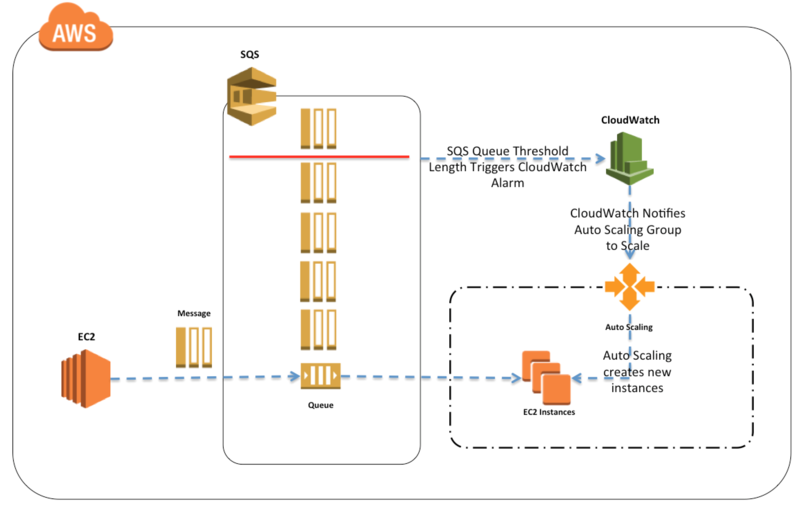 Set up Auto Scaling to automatically increase or decrease the number of batch servers, using the number of SQS messages, with CloudWatch, as the trigger to do so. 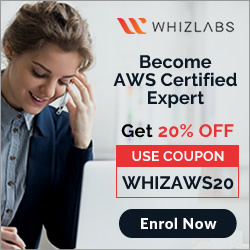 A customer has a 10 GB AWS Direct Connect connection to an AWS region where they have a web application hosted on Amazon Elastic Computer Cloud (EC2). The application has dependencies on an on-premises mainframe database that uses a BASE (Basic Available, Soft state, Eventual consistency) rather than an ACID (Atomicity, Consistency, Isolation, Durability) consistency model. The application is exhibiting undesirable behavior because the database is not able to handle the volume of writes. How can you reduce the load on your on-premises database resources in the most cost-effective way? 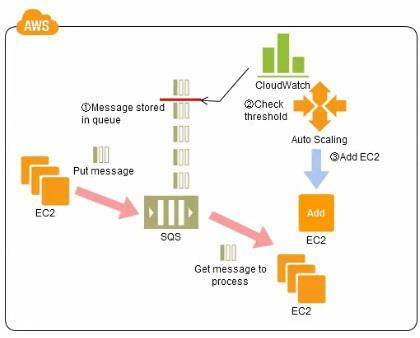 Refer to the architecture diagram of a batch processing solution using Simple Queue Service (SQS) to set up a message queue between EC2 instances, which are used as batch processors. Cloud Watch monitors the number of Job requests (queued messages) and an Auto Scaling group adds or deletes batch servers automatically based on parameters set in Cloud Watch alarms. You can use this architecture to implement which of the following features in a cost effective and efficient manner? 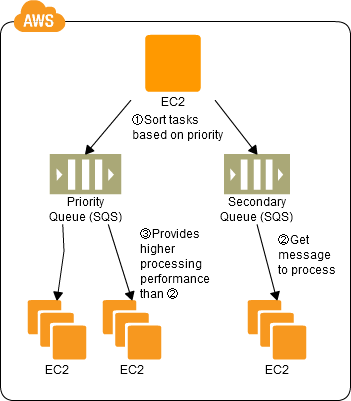 Reduce the overall time for executing jobs through parallel processing by allowing a busy EC2 instance that receives a message to pass it to the next instance in a daisy-chain setup. 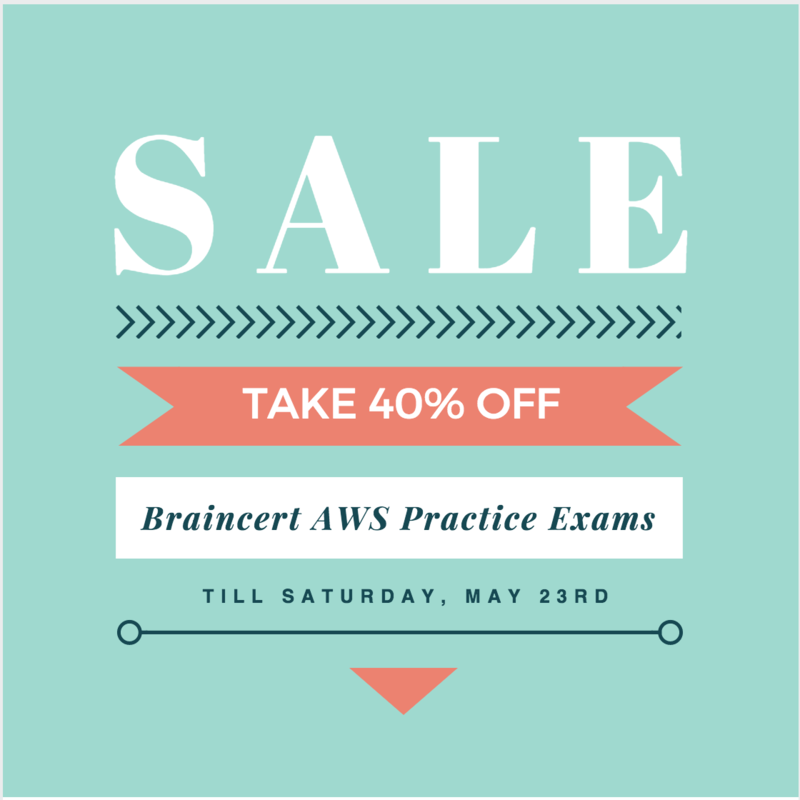 Implement fault tolerance against EC2 instance failure since messages would remain in SQS and worn can continue with recovery of EC2 instances implement fault tolerance against SQS failure by backing up messages to S3. Implement message passing between EC2 instances within a batch by exchanging messages through SOS. Handle high priority jobs before lower priority jobs by assigning a priority metadata field to SQS messages. 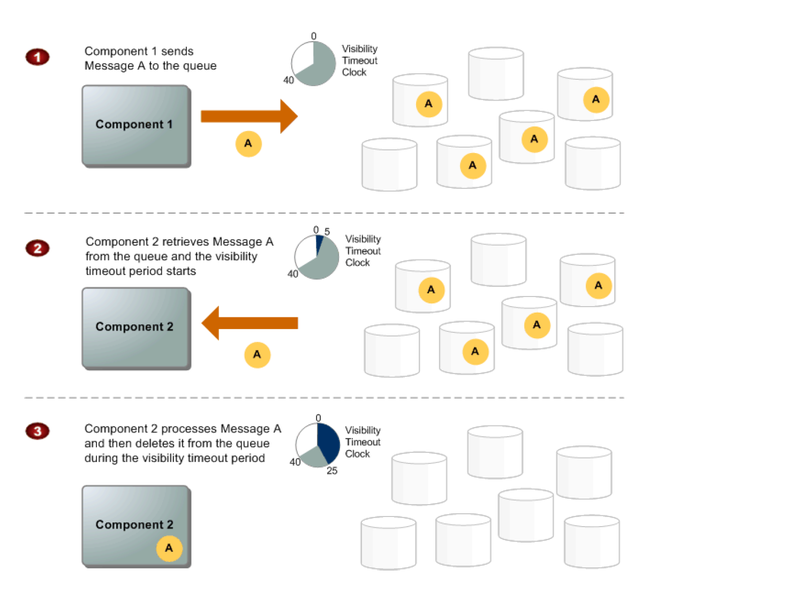 How do you configure SQS to support longer message retention? Which of the following statements about SQS is true? How long can you keep your Amazon SQS messages in Amazon SQS queues? When a Simple Queue Service message triggers a task that takes 5 minutes to complete, which process below will result in successful processing of the message and remove it from the queue while minimizing the chances of duplicate processing? Use an SNS queue and set the visibility timeout to long enough for jobs to process. Use an SQS queue and set the reprocessing timeout to long enough for jobs to process. Use an SQS queue and set the visibility timeout to long enough for jobs to process. Use an SNS queue and set the reprocessing timeout to long enough for jobs to process. Subscribe your queue to an SNS topic instead. Alter your visibility timeout to be shorter. Use <code>sqsd</code> on your EC2 instances. You have an asynchronous processing application using an Auto Scaling Group and an SQS Queue. The Auto Scaling Group scales according to the depth of the job queue. The completion velocity of the jobs has gone down, the Auto Scaling Group size has maxed out, but the inbound job velocity did not increase. What is a possible issue? Company B provides an online image recognition service and utilizes SQS to decouple system components for scalability. The SQS consumers poll the imaging queue as often as possible to keep end-to-end throughput as high as possible. However, Company B is realizing that polling in tight loops is burning CPU cycles and increasing costs with empty responses. How can Company B reduce the number of empty responses?